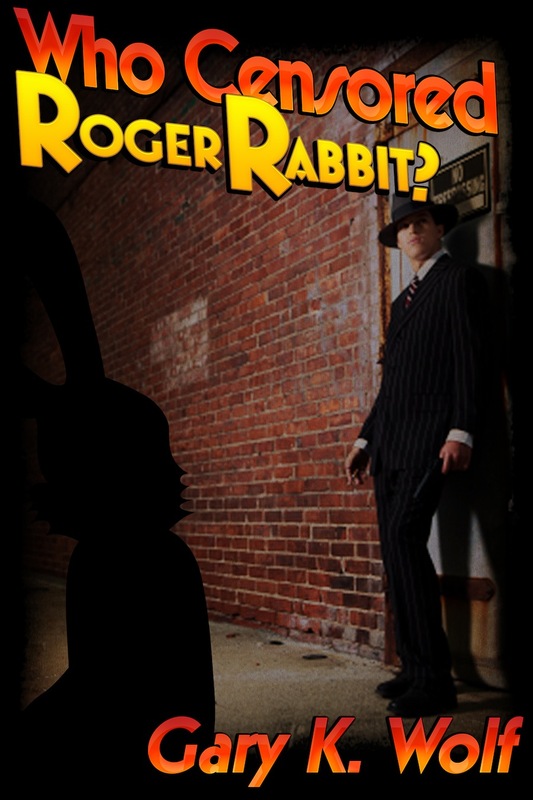 You can now download a FREE copy of the book that started the rabbit habit - Who Censored Roger Rabbit? This is a limited time offer, valid until November 26th. Simply go to Smashwords and download your free copy today. Find out how it all began, the differences between the movie and the book, what Jessica Rabbit was originally like! Don't miss out on the zany mayhem of Gary Wolf's novel, which first introduced us to all those wacky toons.